Welcome home to 75 Old Orchard! It's a place that truly has the best of both worlds!! 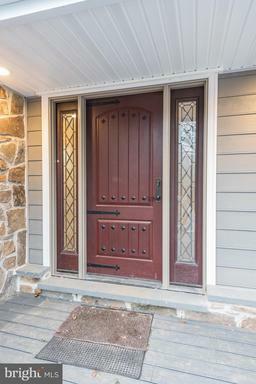 0ld world charm combined with a complete and meticulous renovation, from top to bottom. 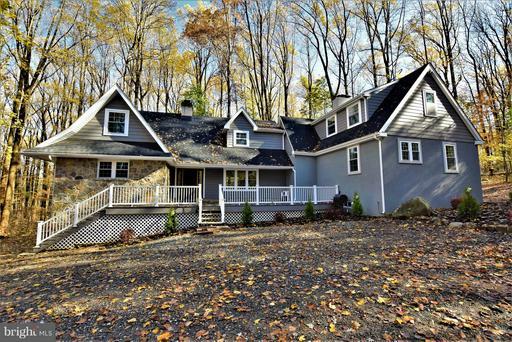 Top-rated Unionville School District and extremely low taxes! 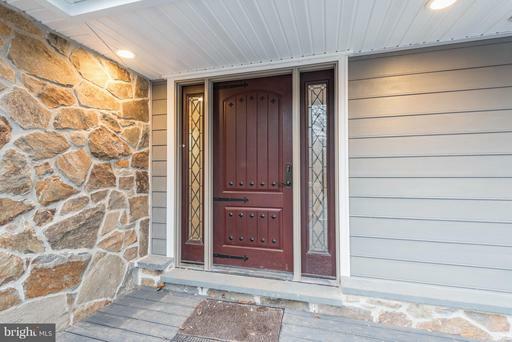 Nestled away in a nook of Chadds Ford that very few even know about, 0ld Orchard road is a treasure in and of itself. 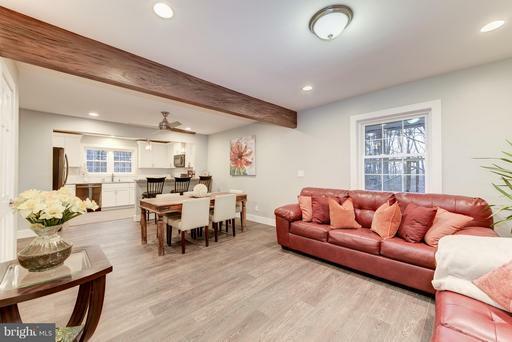 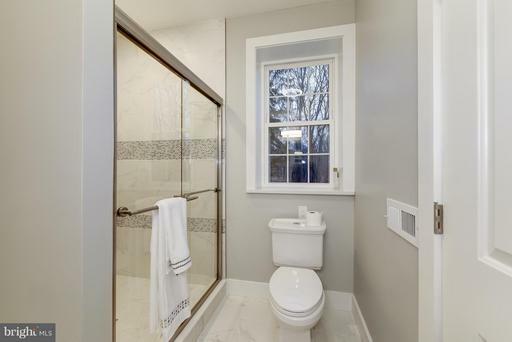 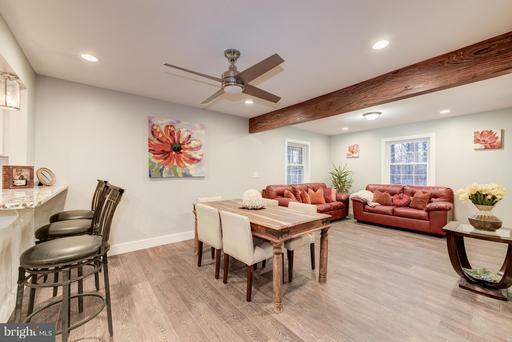 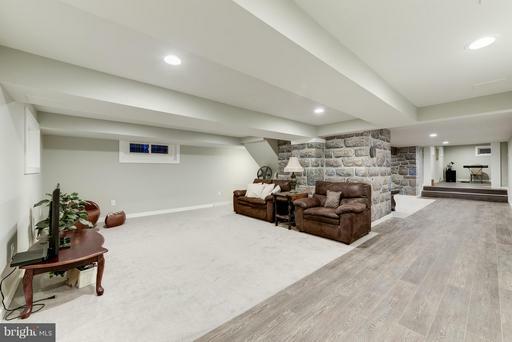 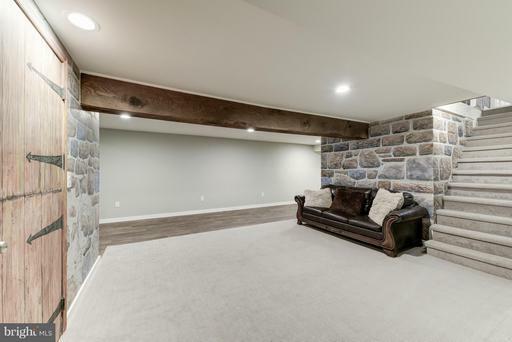 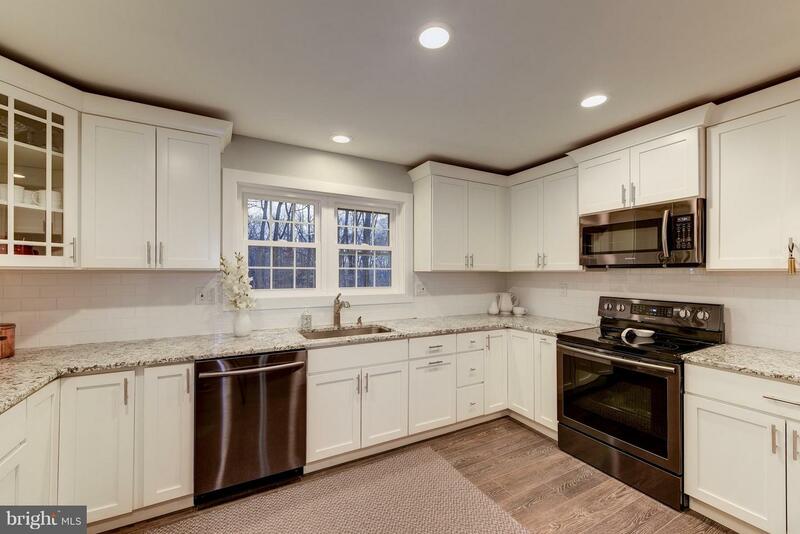 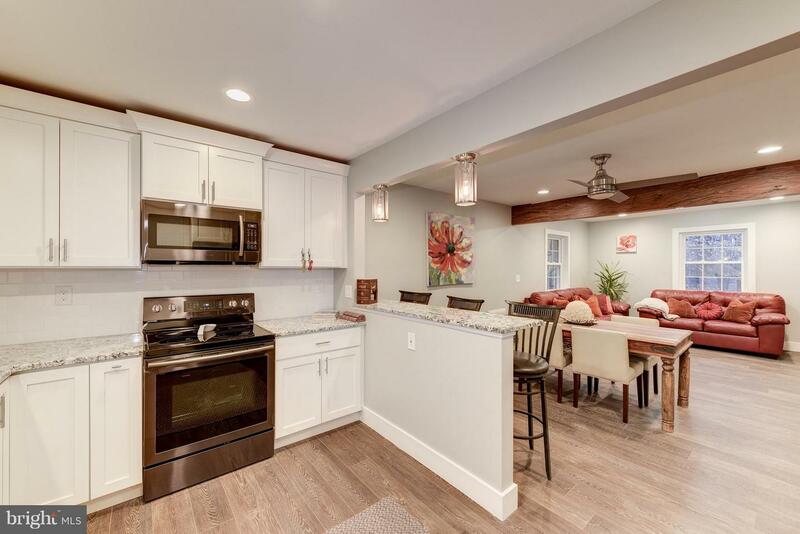 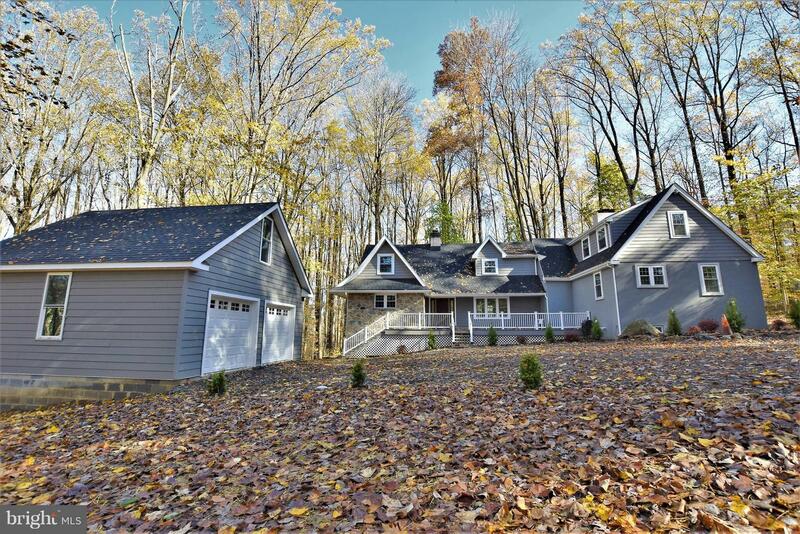 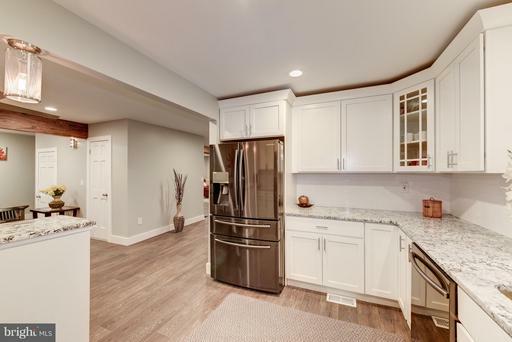 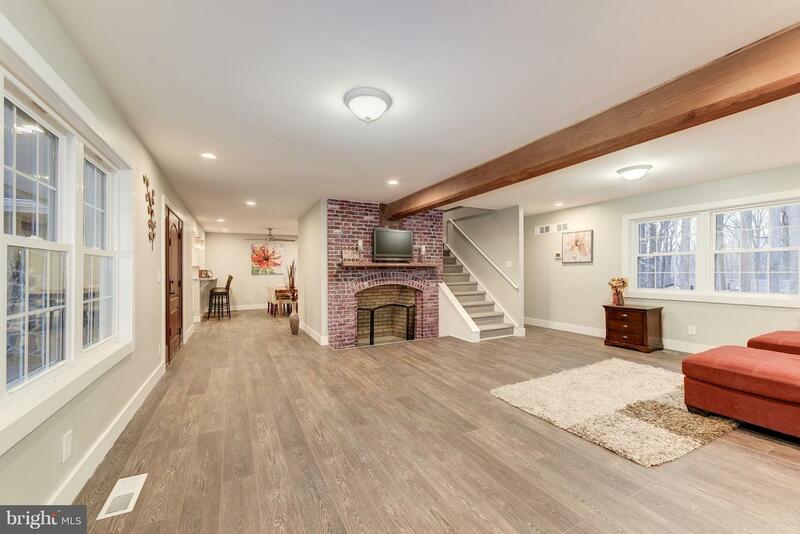 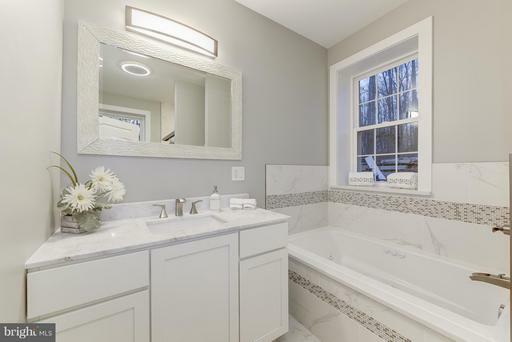 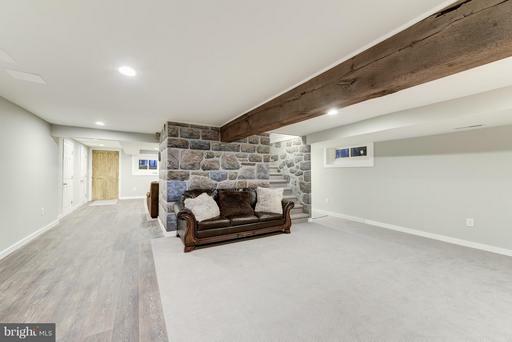 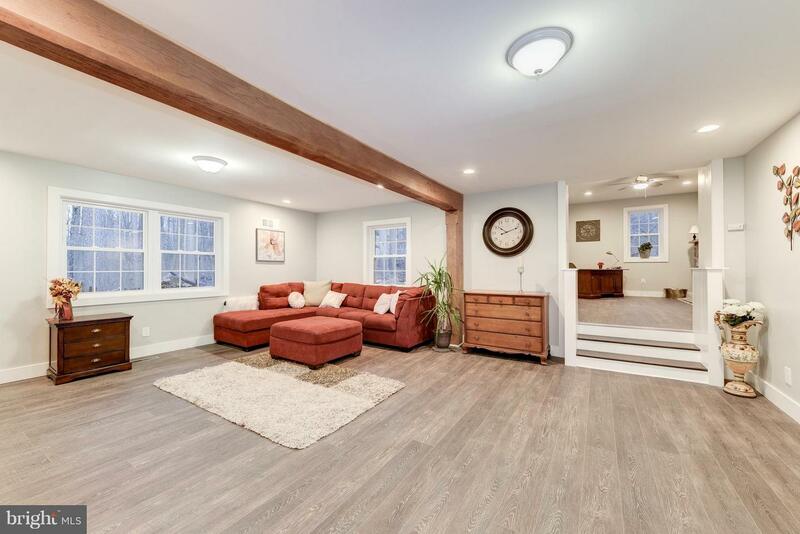 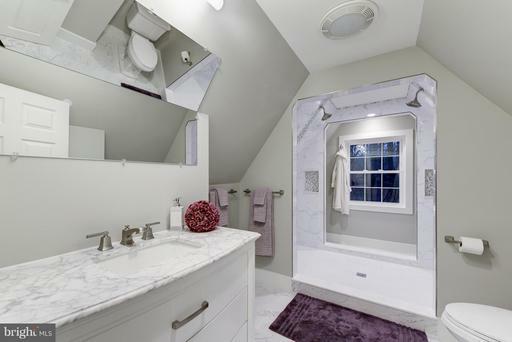 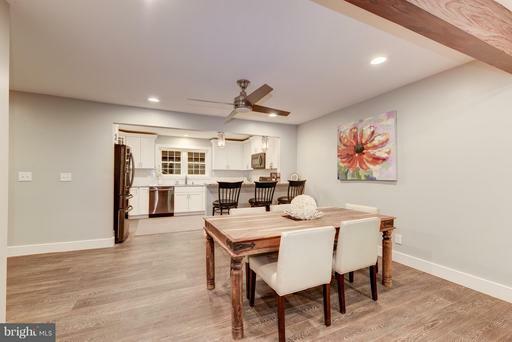 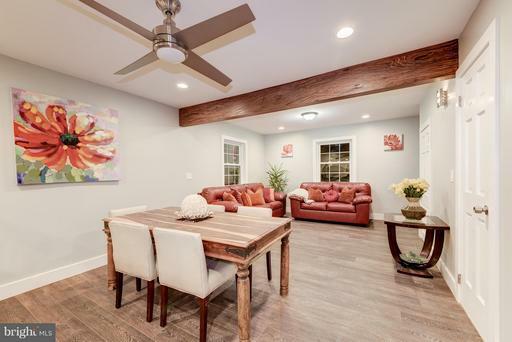 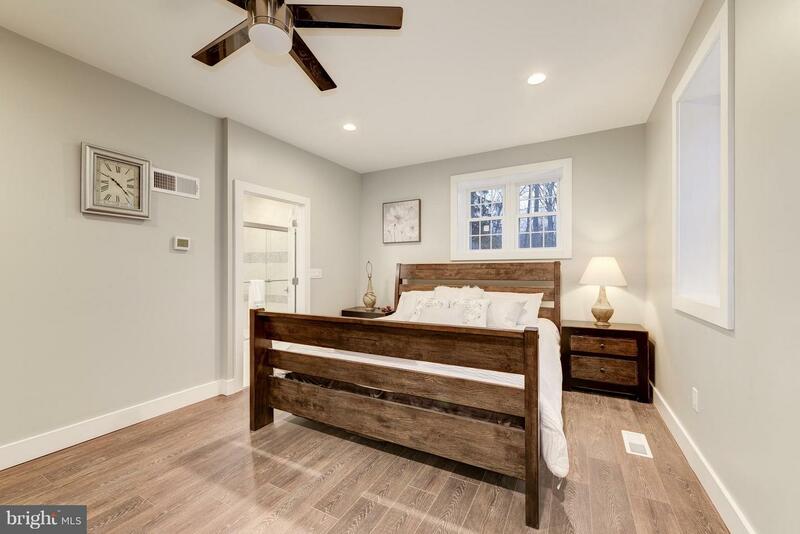 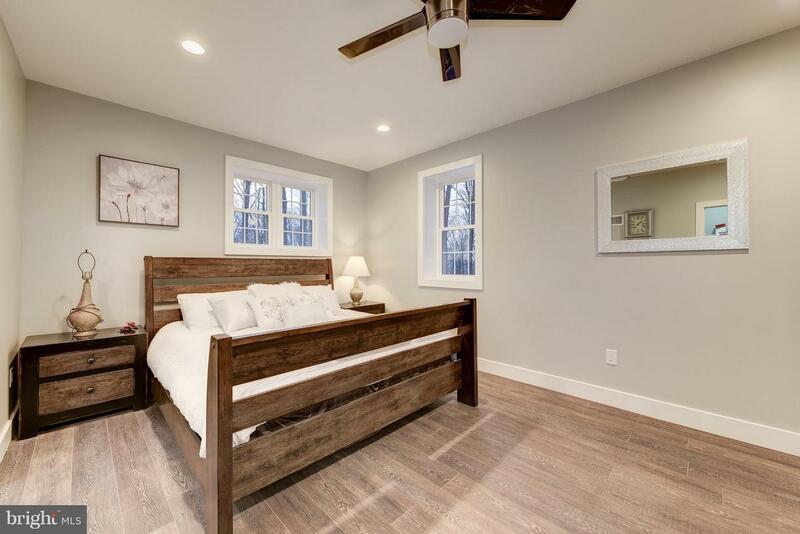 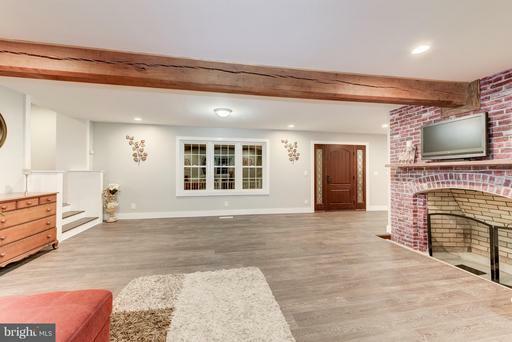 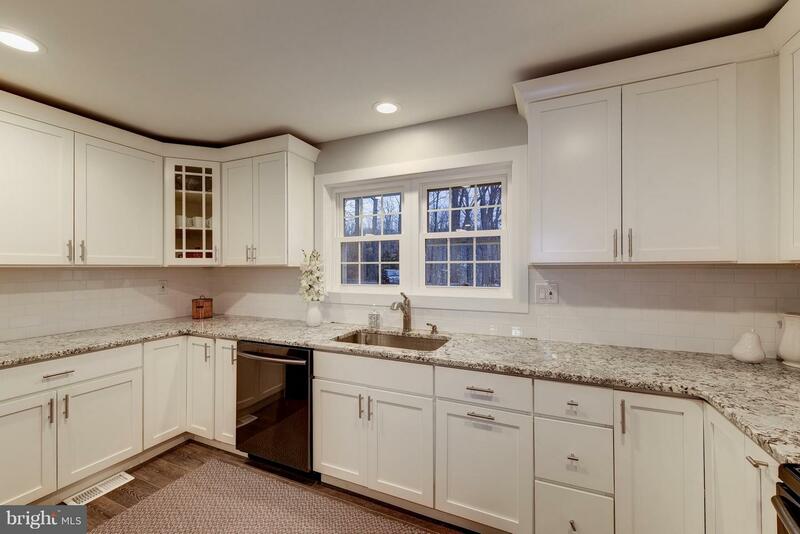 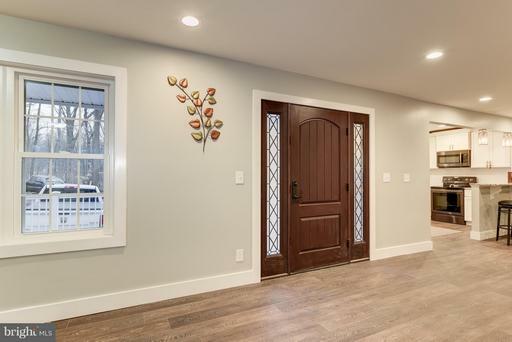 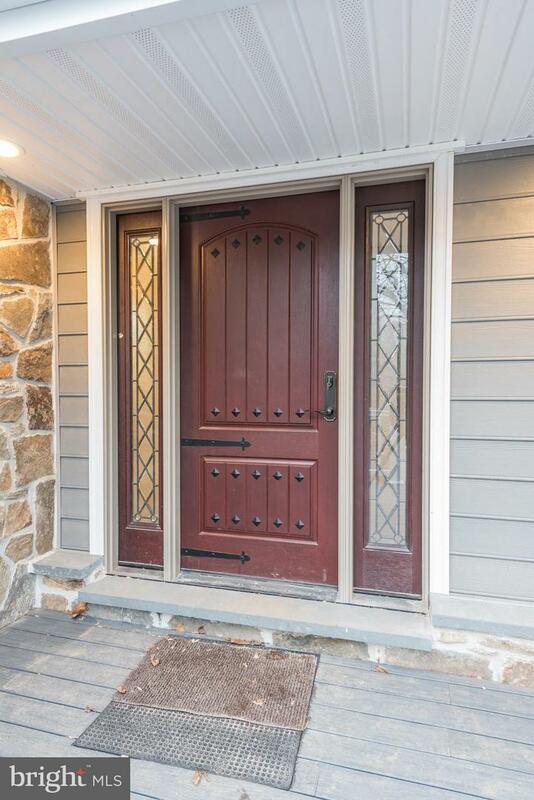 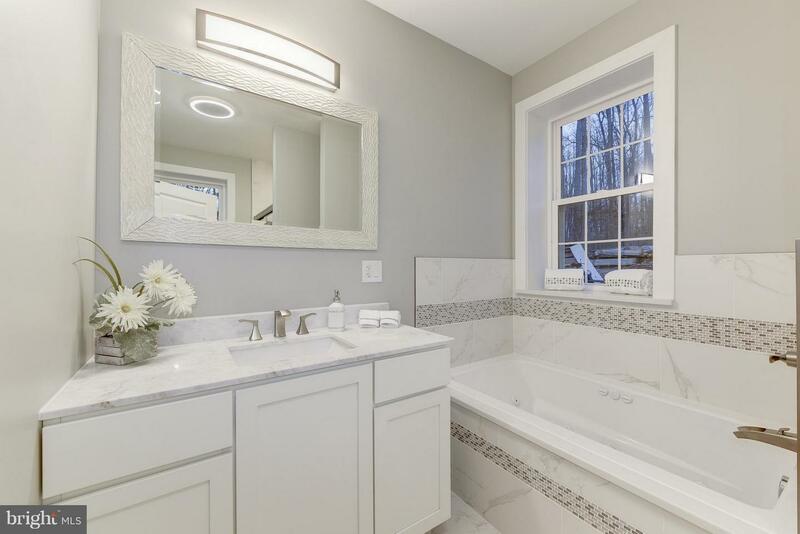 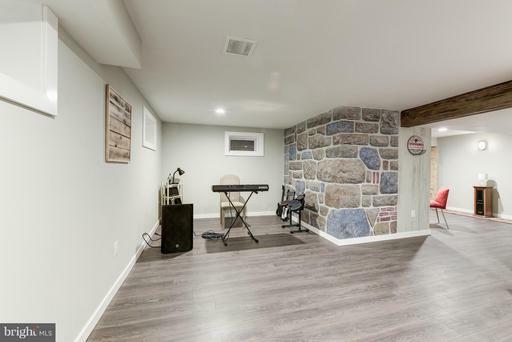 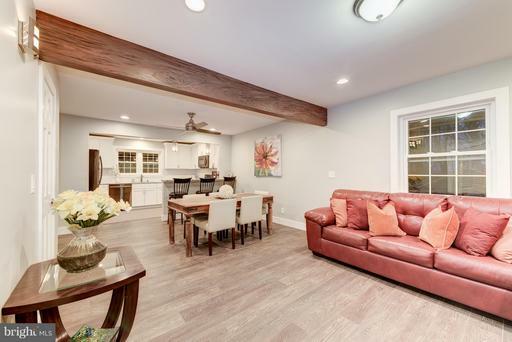 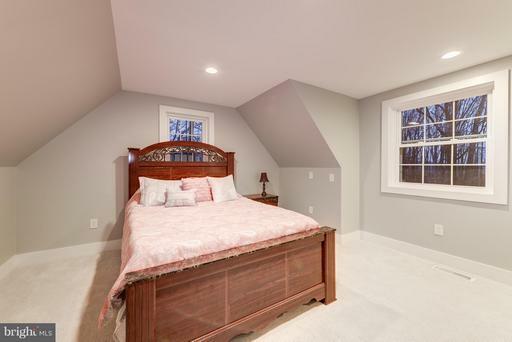 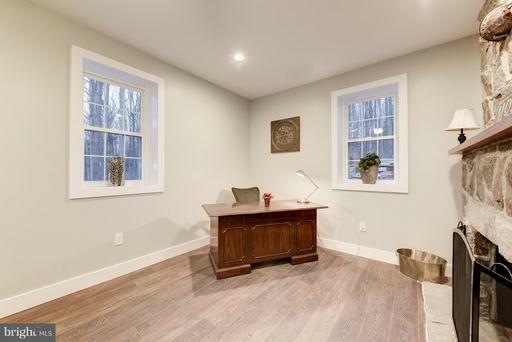 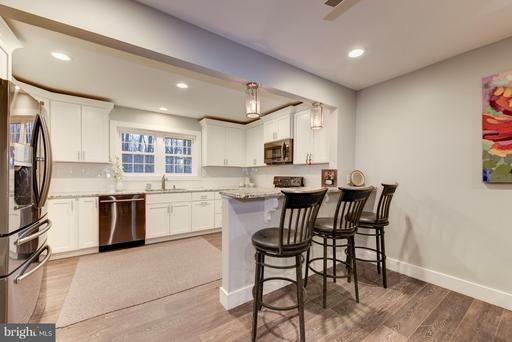 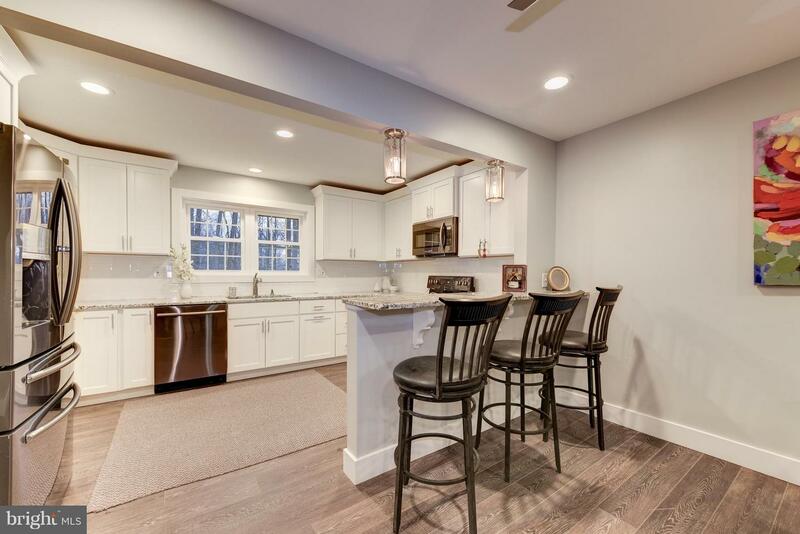 While you're there you can bask in the peace and serenity and at the same time know you are just a few minutes drive to Baltimore Pike and other major thoroughfares. 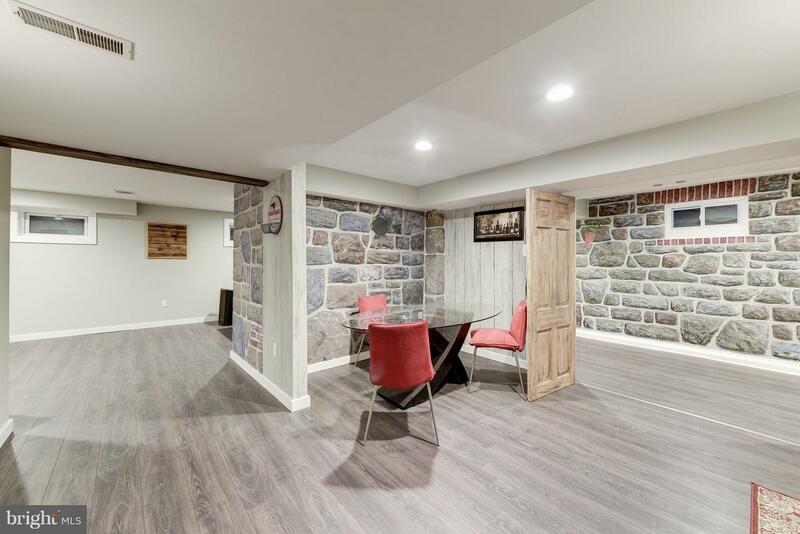 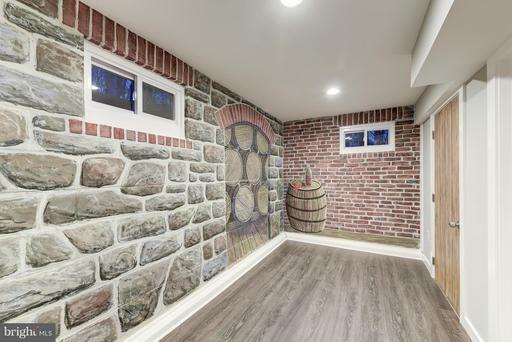 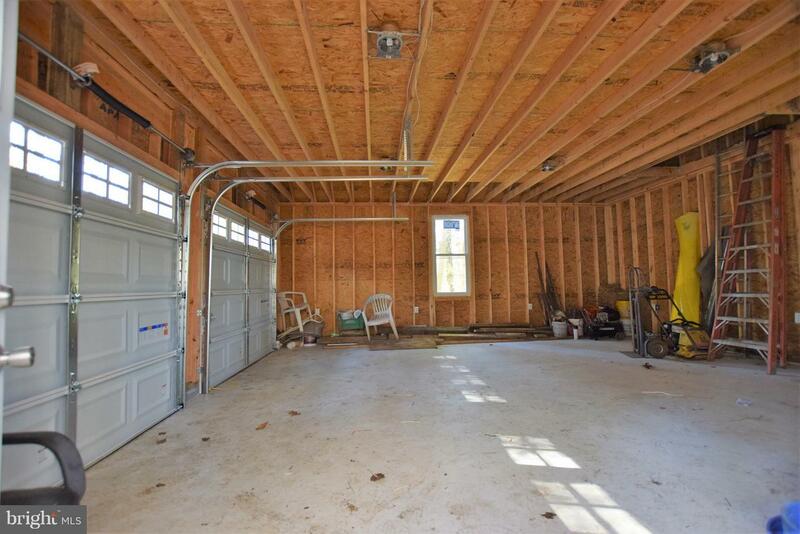 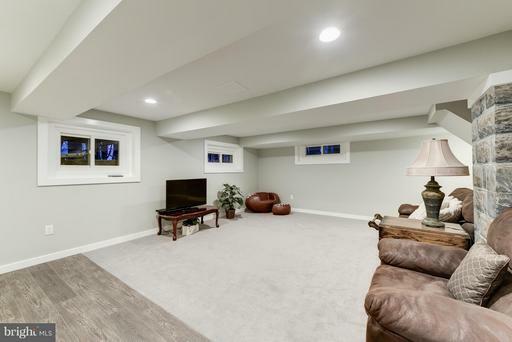 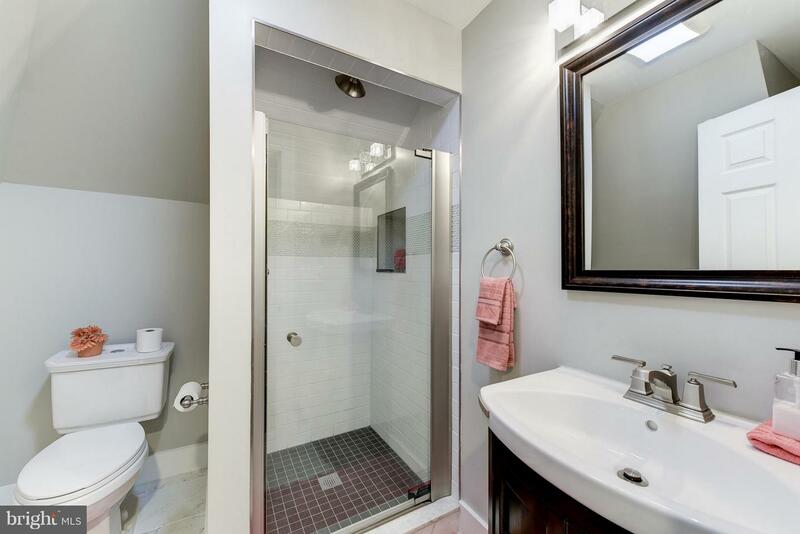 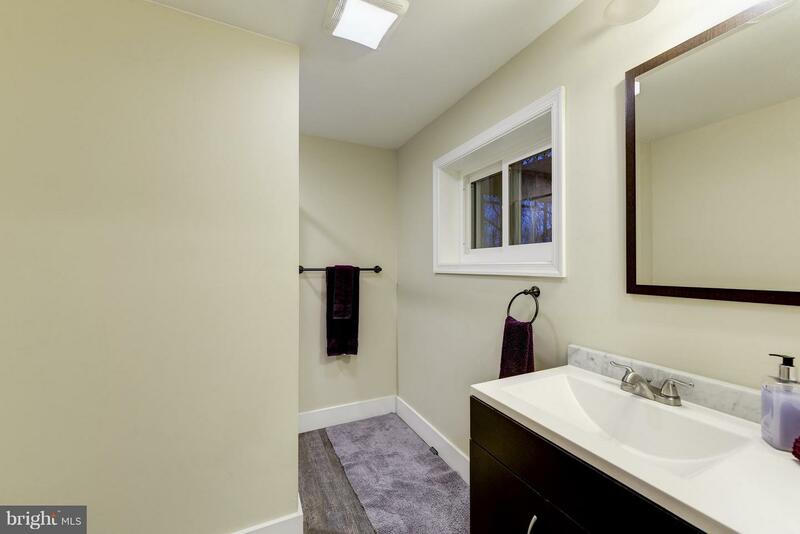 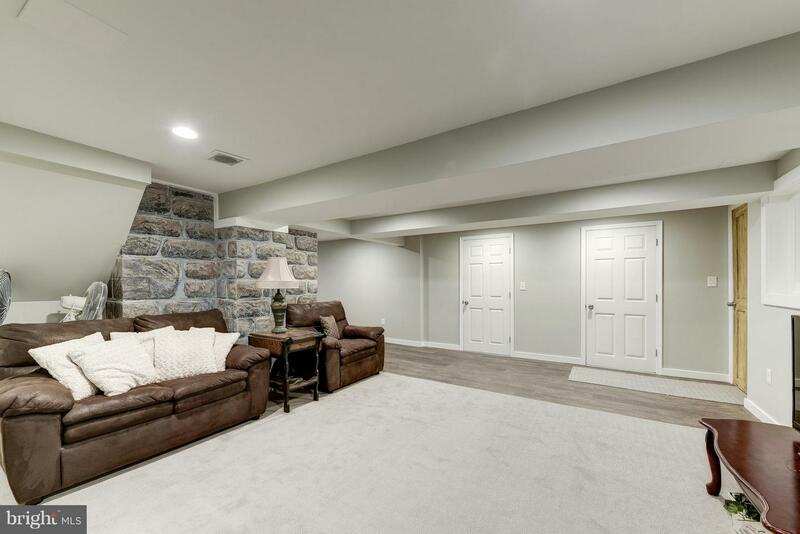 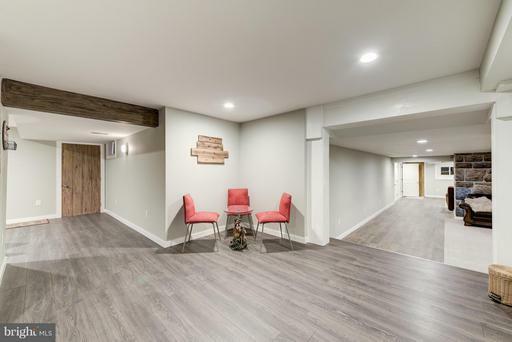 Fully finished walkout basement with laundry and full bath can easily be modified to serve as an in-law suite. 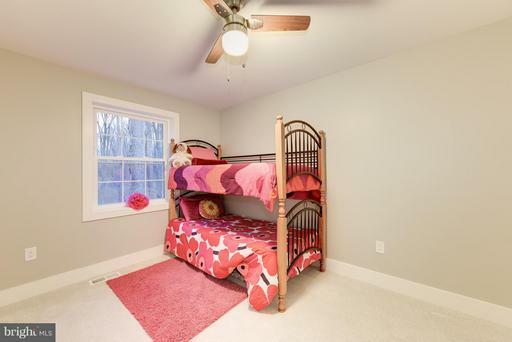 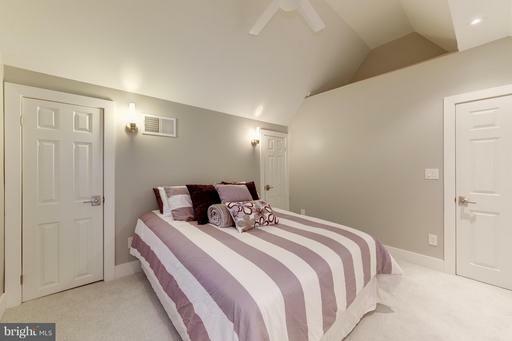 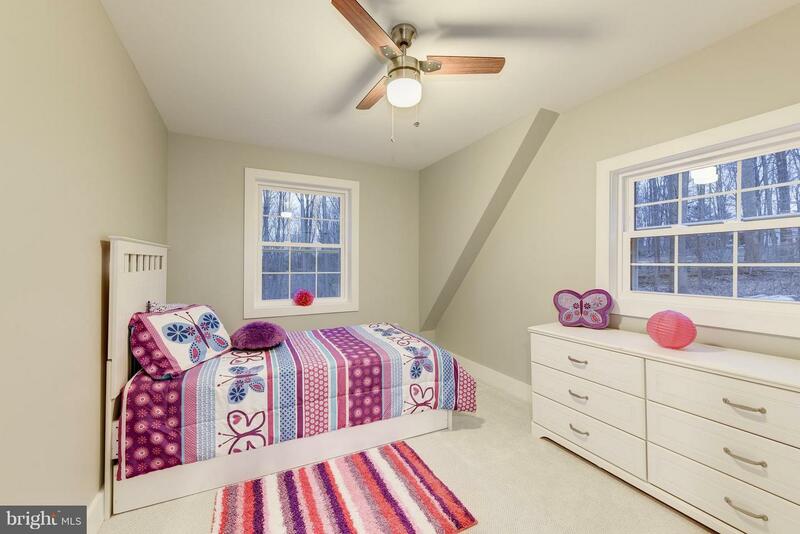 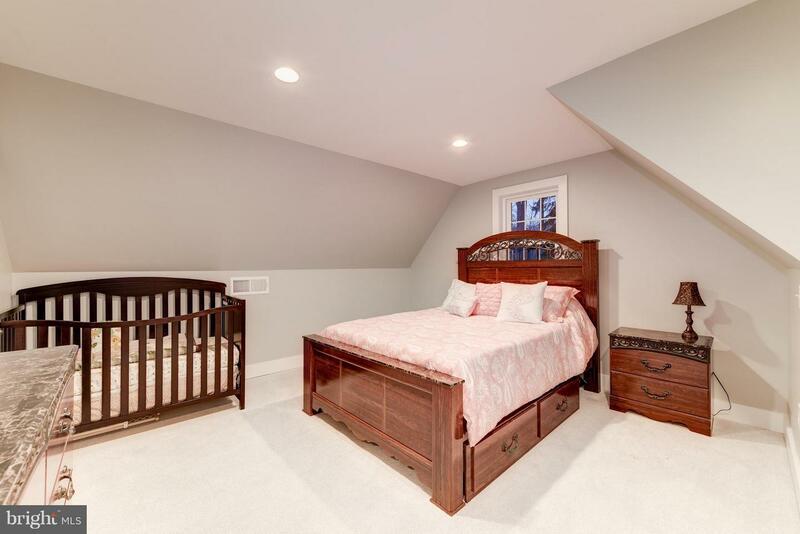 House boasts 3 Master Suites, and one of them is on the first floor! Absolutely great for multi-generational living, a big household, or just someone looking for that extra space that most homes simply do not have. Matterport 3D Tour has been loaded so please checkout the virtual tour, it's almost as good as seeing the house with your own eyes. 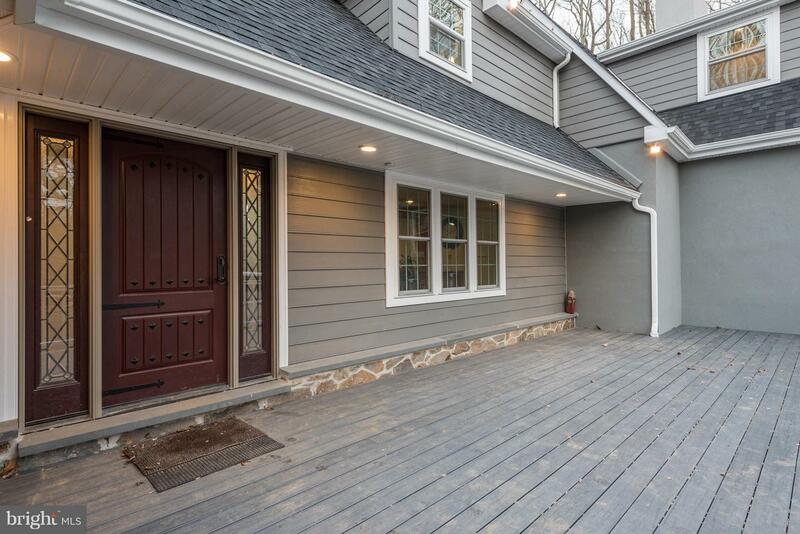 --Exterior is HardiePlank and Real Stone with some portions having an acrylic finish coat. 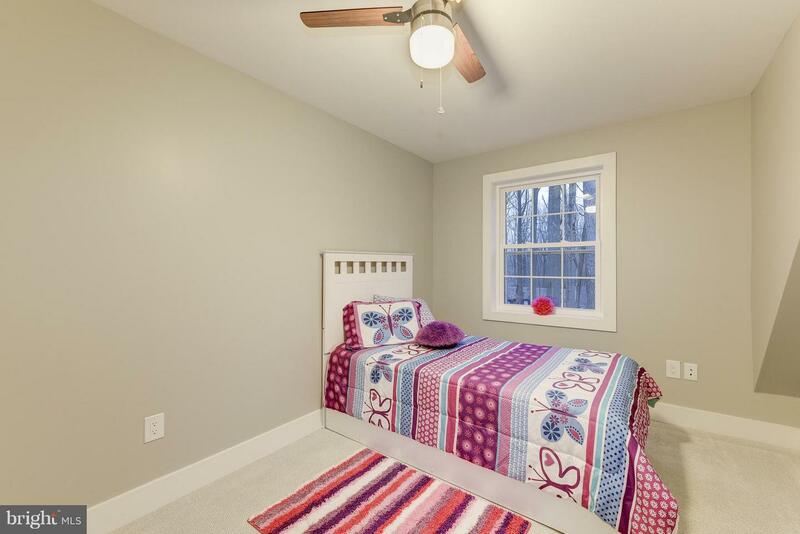 Window trim is all plastic (AZak) and caulked with exterior quality caulk. 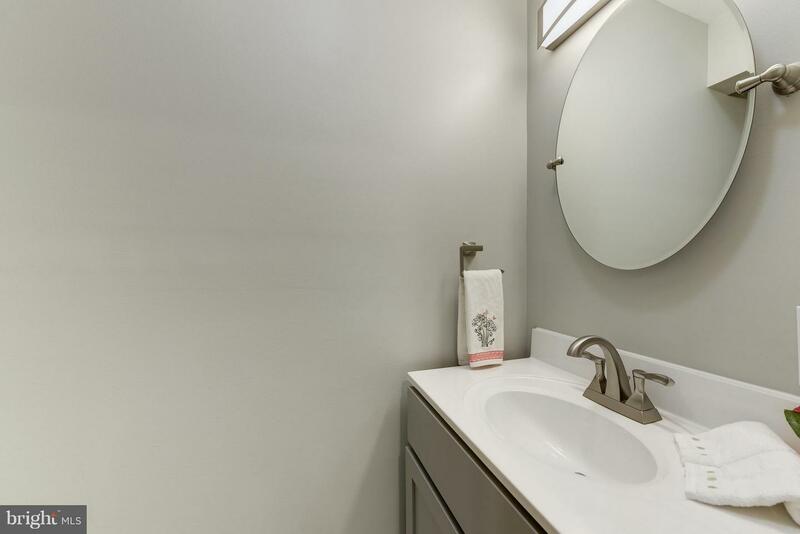 No maintenance needed, and will look good for years to come. 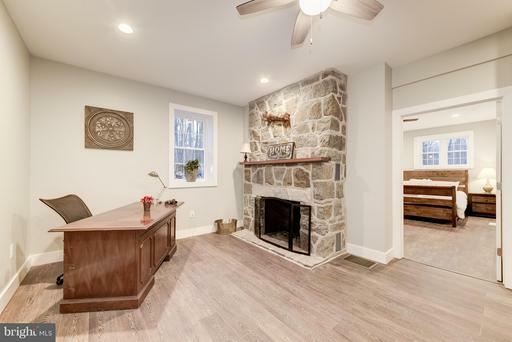 Chadds Ford is not only the hometown of Andrew Wyeth, but has some of the most serene settings withing driving distance to Philadelphia. 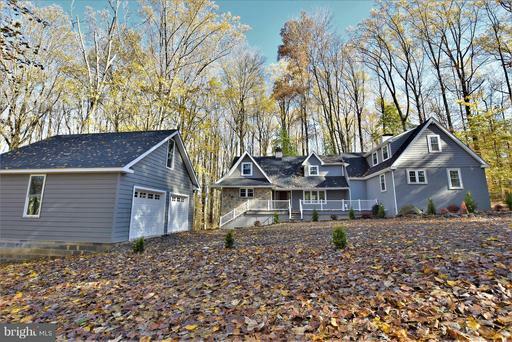 **** Finishing touches still being made to the house (including but not limited to: landscaping, driveway) -- Public records is stating over 3 acres, but believed to actually be closer to 2 acres.